Have you binged the show over the weekend? Then this is an absolute must-read. 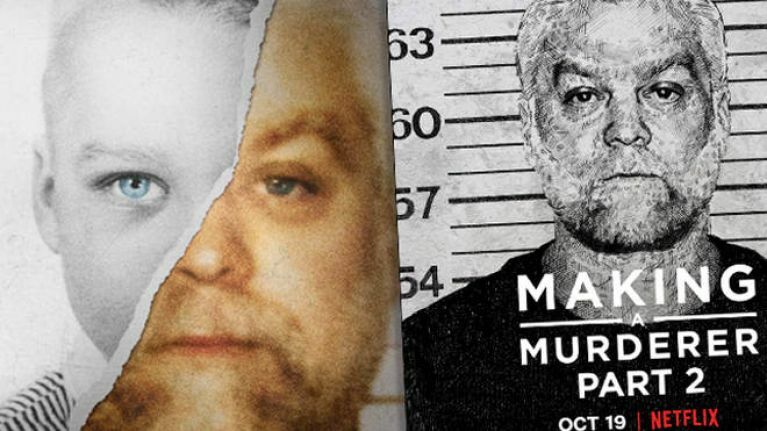 Making A Murderer Season Two was released on Netflix on Friday 19 October, and it quickly became one of the most discussed topics online, in much the same way that the first season did in December 2015. However, the show is overflowing with new information and if you're having a hard time keeping track of everything, or if you need a little refresher/want to do some more homework on the case at the centre of everything, then we're here to help. First of all, there is the timeline of all of the major events that lead us up to Making A Murderer Part Two. Given the fact that so much information was depicted in the first ten episodes of Making A Murderer, here's a brief reminder of the major events revolving around Steven Avery, Brendan Dassey, and the murder of Teresa Halbach. Next up, there is a breakdown of the key pieces of evidence against Steven Avery in the murder case. Without giving too much away, Part Two is primarily concerned with deconstructing the major evidence/theories/testimonies that were used to prosecute Steven Avery. Next, there are the reasons why Kathleen Zellner decided to represent Steven Avery. There's no doubting her passion and commitment, but what attracted her to Avery's case? Given the extensive and severe allegations of institutional corruption and injustice that this documentary depicts, it appears that the decks are stacked against her. Following that, there are the reasons why viewers are absolutely furious with Ken Kratz... again! If you've seen Part Two then you'll know that Kratz made his presence felt on 14 February 2017 because he decided to hold a press conference at the Federal Court House in Chicago. At that exact moment and location, Brendan Dassey's legal team of Laura Nirider and Robert Dvorak were making their oral arguments before the Seventh Circuit Court of Appeal in Chicago. After that, we've got the list of people who refused to be interviewed for Making A Murderer, and what that list actually reveals to us. At the end of every episode in Part Two, you may have noticed that there's a title card which shows the names of people who refused to take part in the documentary. 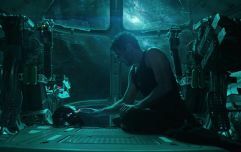 Ricciardi and Demos chose to include the list in part as a response to the biggest criticism of Season One. Next, there is the explosive and explicit phone call that implicates a new killer in the case. During the trial, Bobby Dassey told prosecutors that he had seen Halbach arrive, take photos of Tadych's van (she was trying to list it for sale), and walk towards Avery's house. After Zellner filed this new information, the phone call between Steven Avery and his sister Barbara Tadych - Bobby Dassey's mother and Scott Tadych's wife - was extremely heated. And finally, Paul Moore sat down with the two directors of the show, and you can hear that full interview right here. They discussed everything from the most difficult aspect of making a documentary like this, to the biggest difference in making Season One to making Season two, to answer the most uncomfortable question that every viewer must be asking in their minds when watching the show.